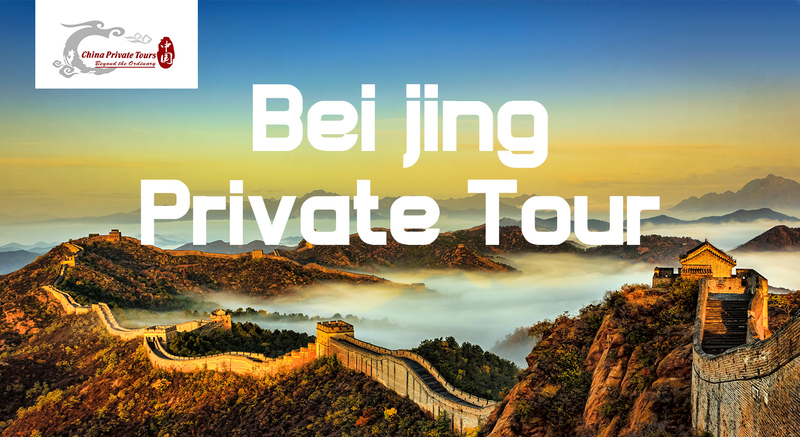 Private One Day Beijing Old City Tour will lead you to explore the old impression of Beijing with private tour guide and private car. Upon your arrival at Beijing, your personal guide will greet you at your hotel lobby in downtown Beijing (Or Beijing Bus Station, Beijing Train Station) holding the board with "Beijing Private Tour" on it. Then starts your Beijing Old City tour. Start your trip with Beijing Panda House (Beijing Zoo), which is located in Beijing Zoo southwest of Beijing. The zoo is home to around 450 different species and has a population of some 5,000 animals. Some of the most popular attractions among visitors are the wild and rare animals of China itself, such as the pandas, golden monkeys, milu deer and northeast tigers. However, the collection is far from restricted to those species found only in the People's Republic of China. It was built in 1989, the Beijing Zoo site is comprised of 16 different exhibition areas and halls. One of the most popular of these is the Panda Hall. Then head to the Lama Temple, Located in the Dongcheng District of Beijing, Lama Temple (Yonghe Temple) (雍和宫) is the largest lamasery in Beijing. The resplendent temple was first built in 1694 during the Qing Dynasty (1644-1911) as the residence for Prince Yong (Yin Zhen) who later ascended to the throne and was known as Emperor Yongzheng. In 1744, the dwelling was completely changed into a lamasery. The temple is more like an imperial palace, featuring yellow gilded tiles and red walls enclosing the whole architectural complex. It harmoniously blends the architectural styles of the Han, Manchu, Mongolian and Tibetan ethnic groups. Then move on Beijing Confucian Temple, Which is located on Guozijian Street inside Anding Gate, the Temple of Confucius in Beijing is the place where people paid homage to Confucius during the Yuan (1271-1368), Ming (1368-1644) and Qing dynasties (1644-1911). The Temple of Confucius was initially built in 1302 and additions were made during the Ming and Qing dynasties. It is the second largest temple constructed for Confucius, the greatest thinker and educationalist in ancient China, ranking only behind the Temple of Confucius in Qufu, Shandong Province. After lunch, drive you to the Shichahai, The water area of Shichahai was called "haizi" prior to the Yuan Dynasty (1279-1368). It consisted of Xihai, Qianhai and Houhai which were unknown to the public. With Beihai Lake becoming an imperial backgarden, some 20 temples were built in the area of Shichahai Lake. Here, you will first take a rickshaw going around the deep Hutong in Shichahai area, visiting an ordinary family in a courtyard. At last, hiking on the Drum Tower, look around of the old Beijing - Shichahai area. And then visit the Nanluoguxiang Hutong, one of the best preserved historical areas in downtown Beijing, is famous for its hutong and siheyuan courtyards, as well as the bars, cafes, clothing and handicraft shops there. After the tour, drive you back to your hotel in downtown Beijing or Beijinf Railway Station.